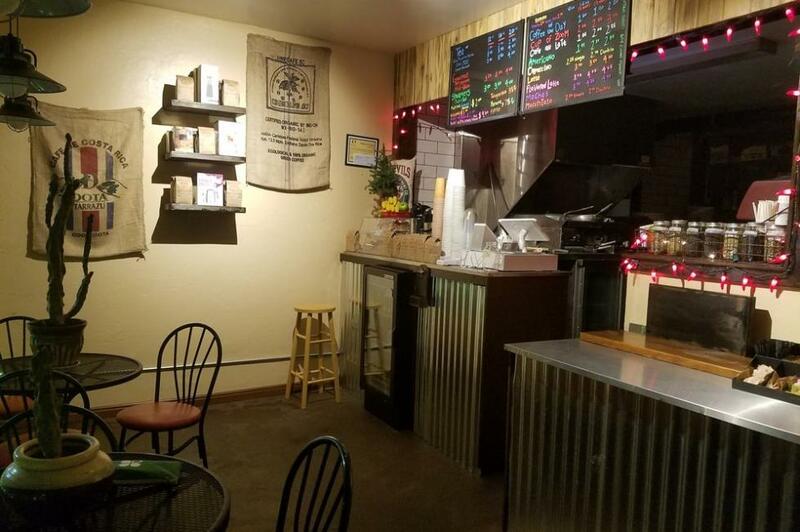 Hobble Creek Coffee is filled with great choices. As a hand crafted artisan coffee roaster, they source the finest beans possible and roast them in a way which defines the bean. 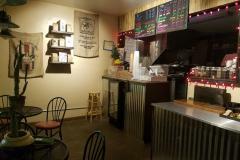 At Hobble Creek Coffee you can purchase a variety of whole beans and pre-ground beans from around the world. 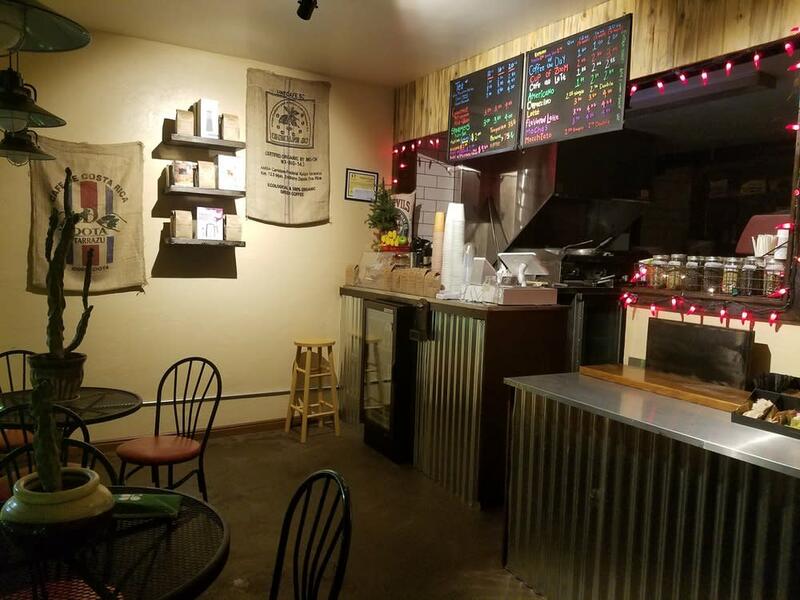 You can also purchase your own brewing equipment from Hobble Creek Coffee.